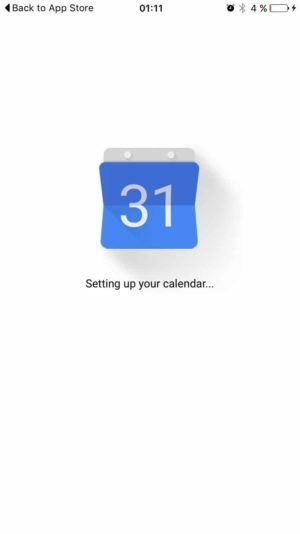 Handpicked ans specific inspiration and patterns for googlecalendar. Here you can find the best inspiration for designer, developer & marketer. If you have some inspiration to share, be sure to suggest an inspiration.